"I have a 3 1/2 year-old and 5 year-old and this was their first time to a dentist. Dr. Katz and his staff were all very compassionate with my children since they were scared. It was a great first visit and my girls talked about it all the way home. THANK YOU"
"I called to get an appt for a routine 6 month check up and they were able to fit me in the same day! Everyone I came in contact with was friendly and helpful! I was in and out within an hour and that included filling out new patient paperwork. Dr. Katz is very personable and easy to talk to. The work was thorough and painless. I highly recommend this dentist office!" "I was anxious and Dr. Katz and his staff went out of their way to ease my fears and assure me that everything would be fine -- and it was! No pain, efficient and expert care!" 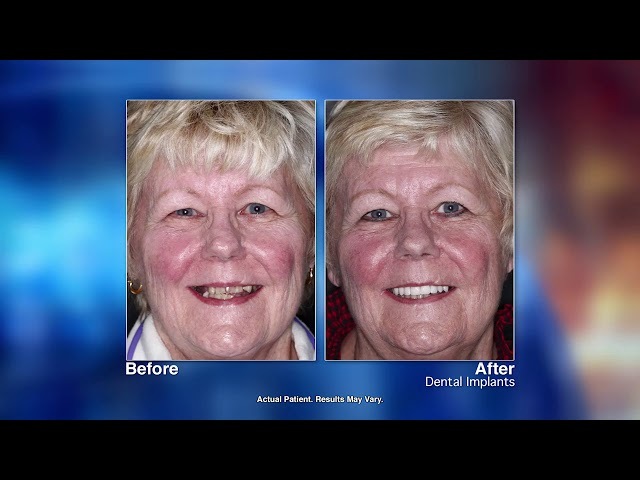 Amazing smile transformations done in one visit with Dr. Katz! 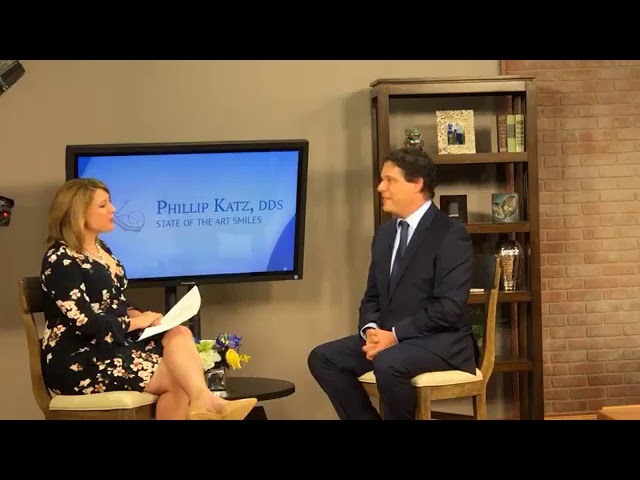 Smile with Pride with Help from Dr. Phillip Katz at State of the Art Smiles. 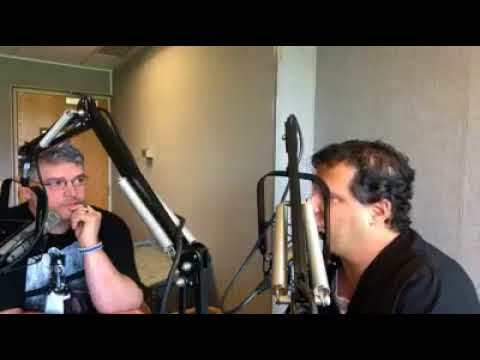 Check us out on "The 101", with Dr. Phillip Katz of State of the Art Smiles Dental Office! Check out some behind the scenes, unedited raw footage from Dr. Katz' interview at NBC Studios! We have flexible hours to accommodate your schedule. Click to find a time that works best for you and make an appointment today. When it comes to restoring your smile, Dr. Katz and our skilled team is dedicated to providing you with the best solutions to replace missing teeth, in a comfortable, relaxed environment. With Teeth In A Day, you’ll regain confidence in your smile and your teeth will feel and function naturally again, in just a single appointment! Give us a call today to schedule a consultation, and to find out if this could be the ideal treatment option for you! Our smiles say it all. I welcome you to come and see what we can do for yours. Cosmetic, general dentistry — I do it for all ages — and with the care and professionalism patients deserve. I commit to you by utilizing the ultimate in advanced dental technology, all the while catering to your every wish. Tell me today how I can serve you! Dr. Katz prides himself on being current with the latest technology in dentistry. Early cavity detection, digital x-ray’s, smile simulations, and more. Take a look at everything that’s possible and why your visit to our office will be truly unique!